Are you looking for ways to smooth the appearance of your skin? Drink half your body weight in ounces of purified water. If you wouldn’t eat it, don’t put it on skin. Coconut Oil works well as a cleanser and moisturizer! Also, try the ART line of skin care products. Horsetail. 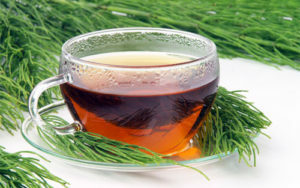 Dried herbs are used to make an herbal infusion tea. Take 1 Tbs Carlson Cod Liver Oil per day and supplement with Evening Primrose Oil. Eat plenty of healthy fats, about 1 Tbs per meal (coconut oil, extra virgin olive oil, Kerrygold butter, organic ghee, Mac Nut Oil). Collagen Peptides – similar to having daily bone broth, but in a convenient powder form. It is great for the skin, hair, nails and bones. Add to a smoothie or even stir into coffee or tea. Bone broth – Make and drink daily. 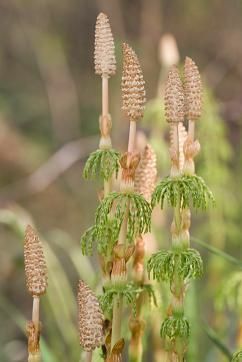 Horsetail – you can take it in a capsule, make a tea, or as an herbal infusion tea (directions below). Frankincense and Myrrh essential oils have a long history of use in skin care for their moisturizing properties to cleanse dry skin. Apply these oils or add them to your favorite skin care products to moisturize the skin while minimizing shine and reducing the appearance of fine lines. 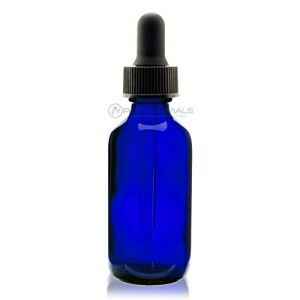 Apply 2-4 drops topically, no dilution required except for the most sensitive skin. The carrier oils are mixed together. Next, essential oils are added. Great nutrients including minerals and silica. 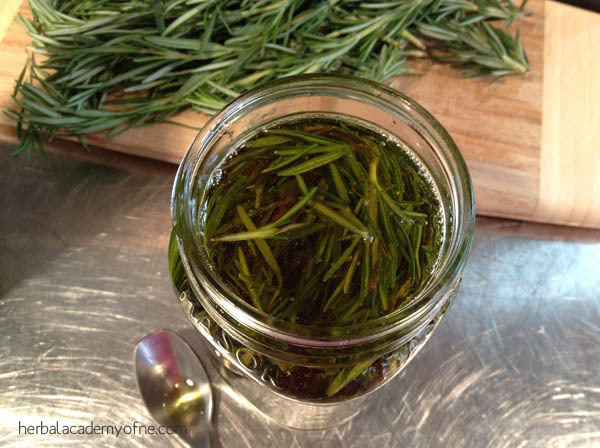 Make this infusion and apply on your skin (photos from Herbal Academy of New England). 3. Close the jar and shake well. 4. Place the jar in a warm, sunny place for two weeks. 5. After two weeks squeeze the plant material through a cheesecloth to extract as much oil as possible. 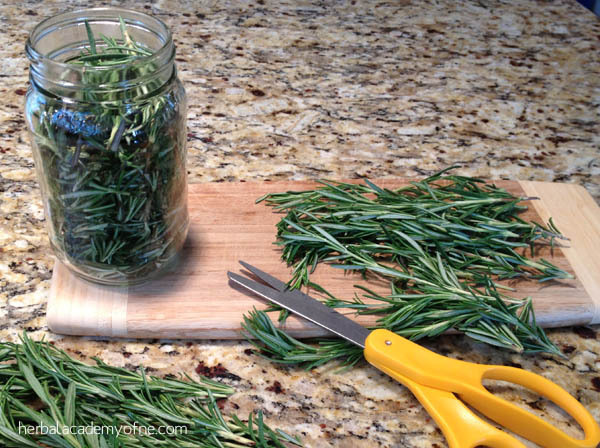 Pour the infused oil into dark glass, labeled bottles and apply to skin nightly. Enjoy these tips for your skin and for a more youthful appearance.